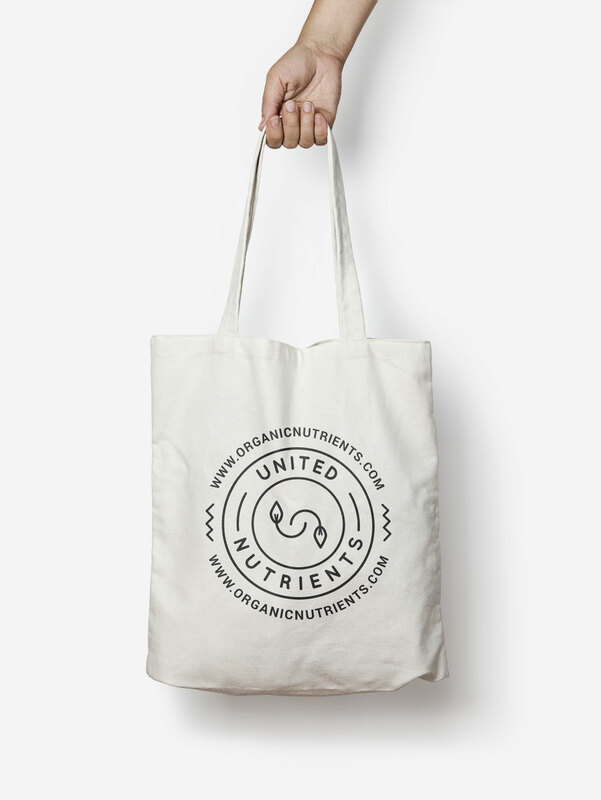 Design proposal for a small company located in the United Kingdom which specializes in healthy, natural products distribution. 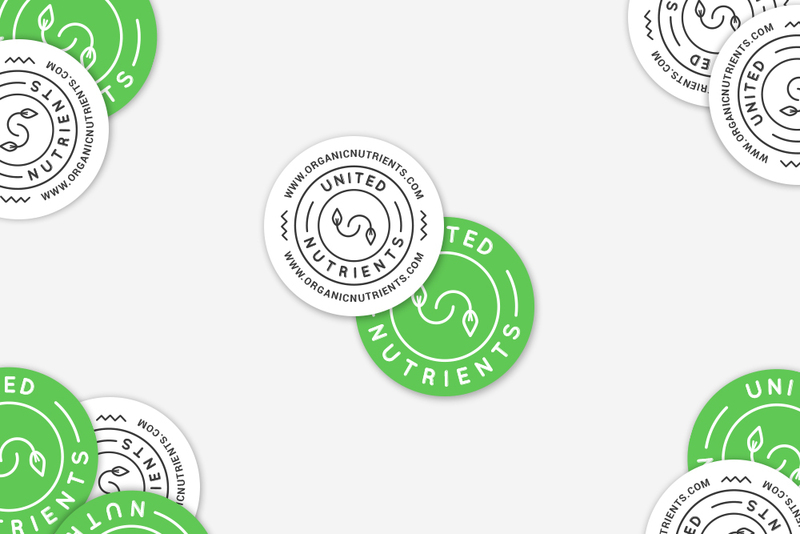 Firstly, we designed a logo with and without color and layout variations. 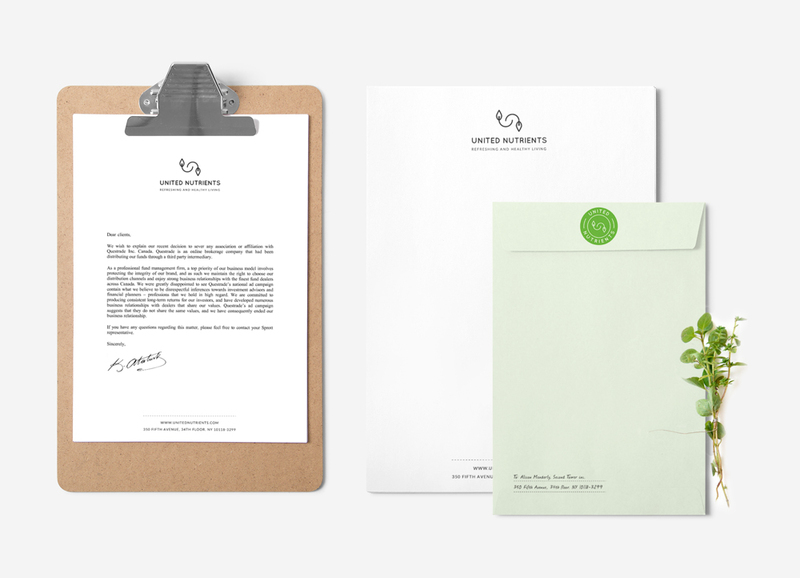 Also a whole branding identity: from business cards to letterhead, envelopes and small labels. 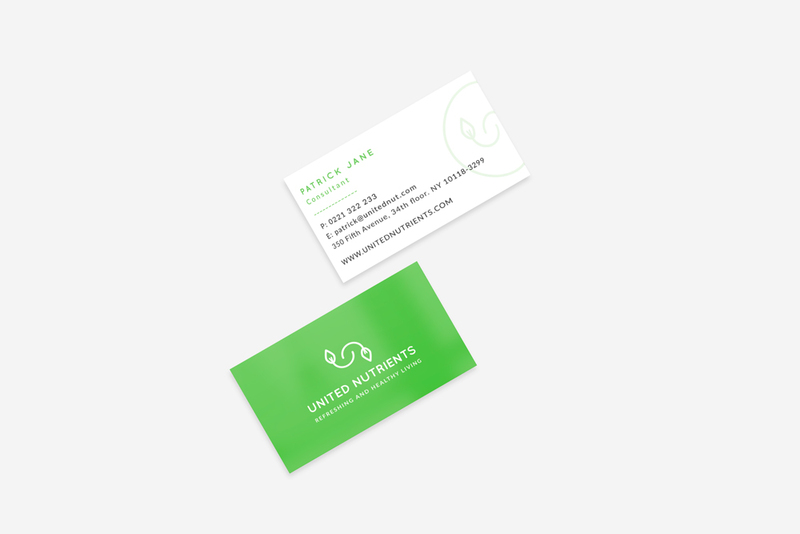 For this brand, we chose a bright green color and white/gray. 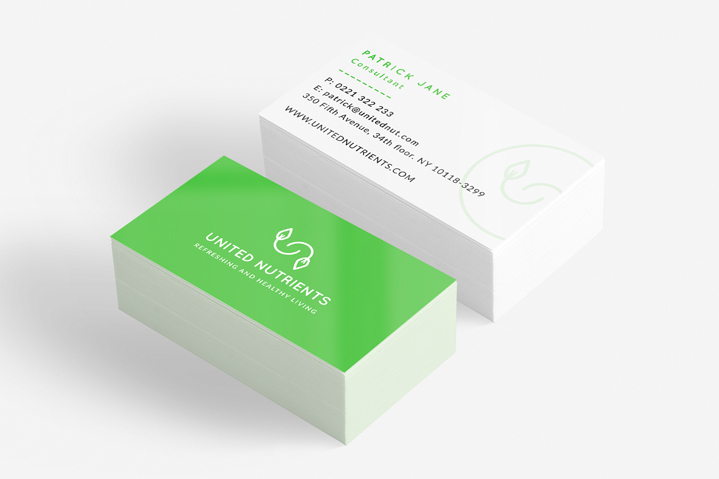 Therefore, the colors reflect the freshness and healthiness the client wanted to convey.